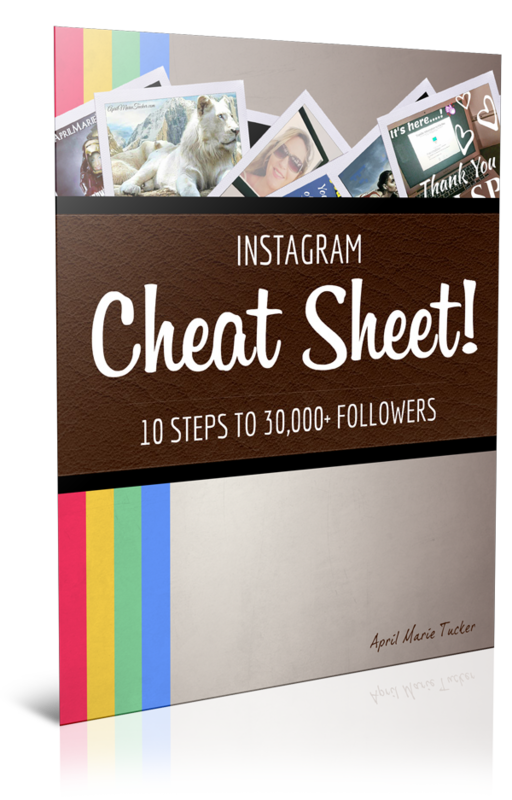 Discover Their Best Kept Secrets: How to Get More Leads & Make More Money in Your Business! Two women who have no idea how to do technical stuff online are having massive success! How did they get Massive Non-Tech Online MLM Success?! Diane Hochman calls herself a digital dingbat and Lisa Grossmann says that she is a techno-idiot. Somehow both of these industry LEGENDS have been very successful online and both have created a fortune. And they did it fast! It just doesn't make sense! If ‘Ding Bat’ & ‘Ding Dong’ can make a fortune online, YOU’VE got this! Join us this Wednesday for ‘boots on the ground' intel from business owners just like you who have gotten the results you so desperately desire and rightfully deserve! 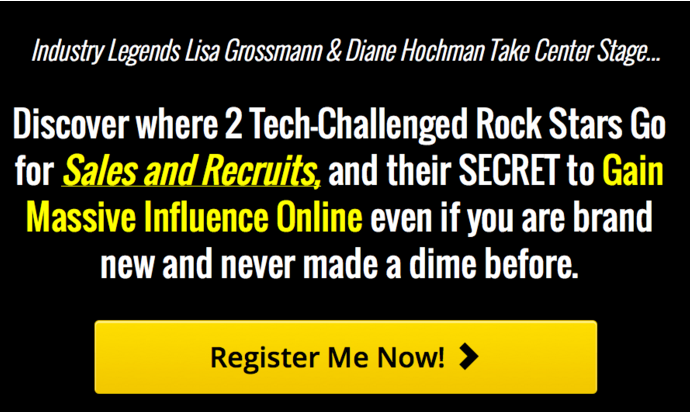 VIP ACCESS: We'll give you their Best-Kept Lead-Gettin' & Money-Makin' Secrets for Free this Wednesday @9 PM EST. Click Here to Register your Webinar Seat now!